Option One Plumbing is committed to improving the health of your family by improving the quality of your Glendale water. We are here to serve your water filter needs and help you choose a system that is right for you, your budget and your health. 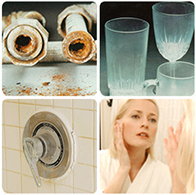 Your Glendale Option One plumber can offer complete system solutions to meet your water filtration/softener needs. We are committed to the highest level of customer satisfaction... guaranteed. Option One plumbing has decades of experience installing water filtration / softener systems in local Glendale businesses. 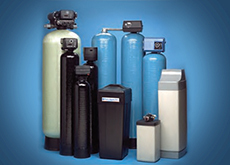 We can help your business save money by installing a water filtration and softener system. You can count on Option One to get the job done right, the first time. 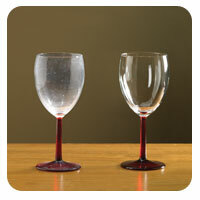 Option One Plumbing are experts in the latest water softener and filtration systems in Glendale. You can count on us to quickly install a water softener in your Glendale home, with full disclosure of price, and never at an unnecessary cost to you. Fast, affordable and honest plumbers in Glendale, that is Option One.